October 1 was International Coffee Day, and while the jury is still out on whether or not Ghanaians drink coffee, the sub-culture is very much alive and well in in Accra with coffee shops popping up all over the place. Not that I’m complaining. 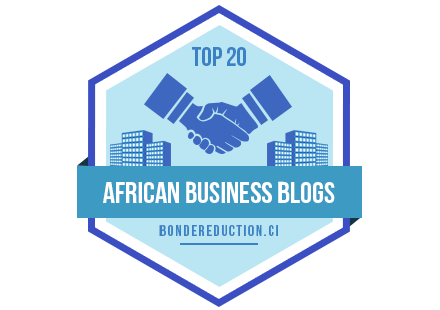 I have always been more productive in cafés, and as a “solopreneur” and freelancer, coffee shops have become a life thread of sorts; connecting me – physically – to the rest of the world. It probably has something to do with the inviting warmth, the smell of fresh pastries and roasting beans, the hum of people talking in the background – they all allow me to zone out and slip into my little productivity bubble. After a year of sampling the offerings, I think I can conclusively share on Accra’s best coffee shops; the crème de la crème – especially if you are looking for a mobile office or co-working space, need a break from your desk or trying to secure a decent public place to seal that business deal or new client. Without further ado, my top five coffee shops in Accra for remote work, business meetings and casual hangouts. Planning a business trip or visit to the Ghanaian capital? Your itinerary is not complete without Café Kwae. 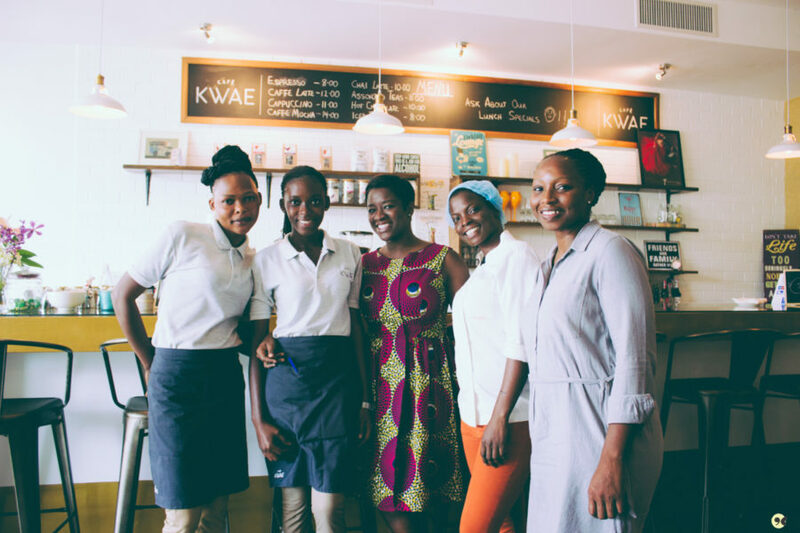 A wholly Ghanaian- and woman-owned business that rivals coffee shops in London, Café Kwae is a mere five-minutes drive from the Kotoka International Airport in the zig-zag One Airport Square building. 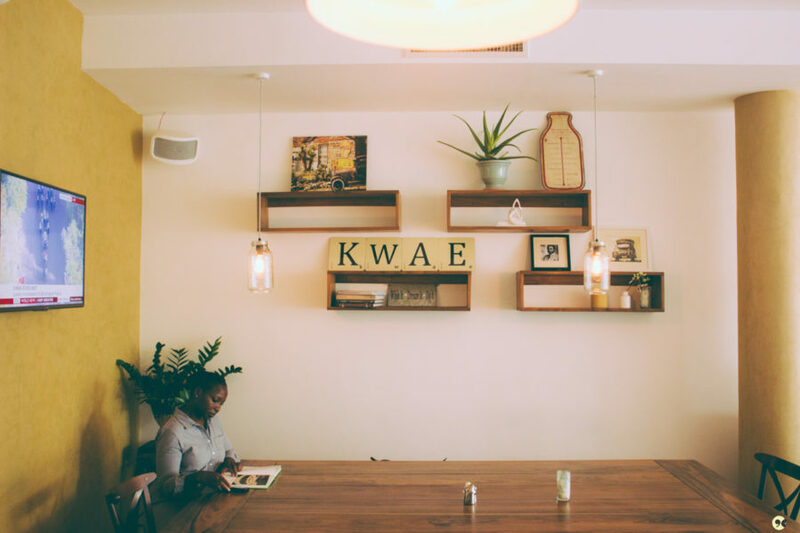 The Café Kwae menu stays true to the company’s mission: simply, good food. You’ll find your standard coffee, pastry and juice options, alongside more exotic choices like the fula (fermented millet) milkshake. Have group work to do over lunch? Slide onto the benches at the large, wooden table or simply ask the staff to set you up. Lunch ranges from curry rice to sandwiches and salads. You deserve a reward after a hard day’s work: grab your co-workers for happy hour Café Kwae style – ask for the wagashi burger. The best part? The wifi does not only work, it’s also pretty fast. 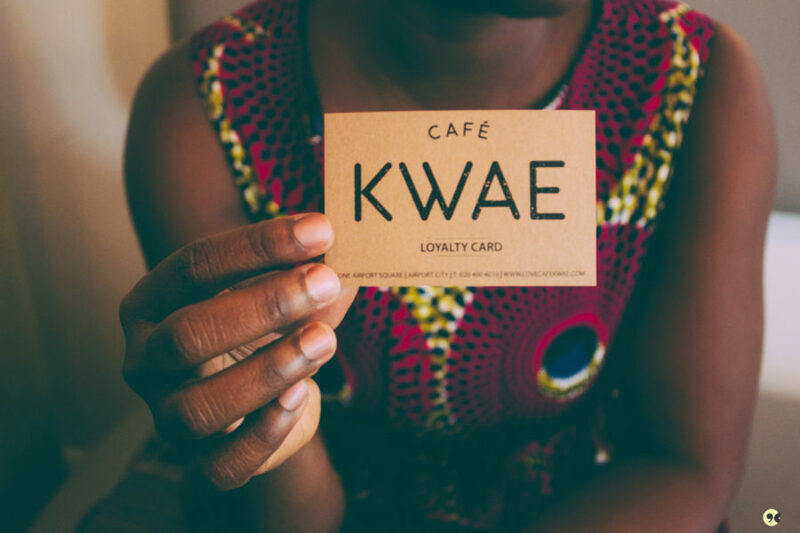 Café Kwae also offers loyalty cards. Use the hashtag #CafeKwae to share your meal choices. 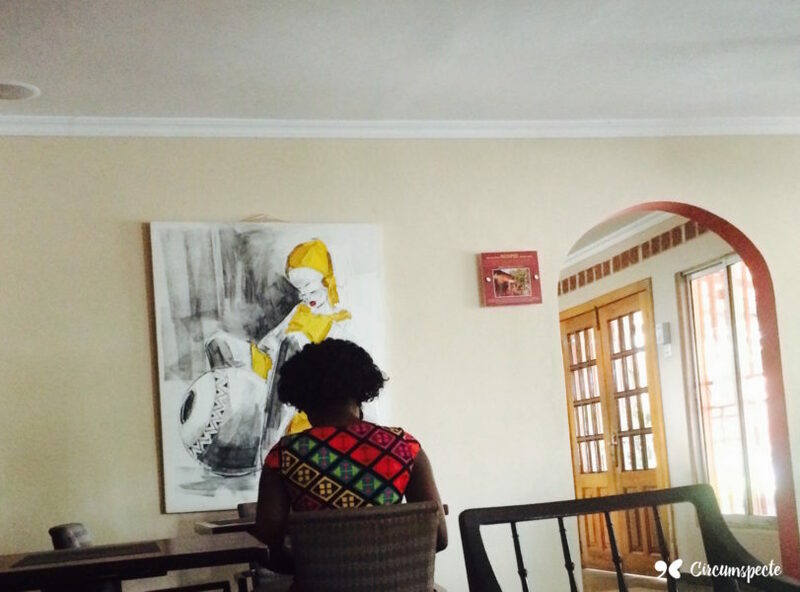 Located in East Legon’s busy A&C square, Café Mondo (formerly D’Café) is a quiet nook for working your way through your to-do list. The neutral tones make for a calm atmosphere, as does the welcoming staff. Working solo? Choose between the window-seat overlooking the A&C court, the booth seating, armchairs or standalone tables and enjoy the soul jazz music. Team meeting? The airy outdoor seating is a great pick. There’s free wifi, although getting logged on can be a bit problematic for iOs users (keep trying). In addition to the good tasting cappuccino, latte and coffee options, Café Mondo boasts freshly baked pastries, as well as sandwiches and crêpes. Feigning for a Ghanaian lunch but don’t want to disrupt your flow? There’s jollof on the menu. The bar also features healthy local drink options like bissap and baobab juice. Café Mondo’s selling point is its accessibility: its menu options are decently priced (and cheaper in comparison to others) and in addition to East Legon, it has branches at the Marina Mall food court and in Labone near Metro TV. Great for meeting up; look out for its Open Mic Nights and events. With its signature red, Vida E Café is unmissable. The South African coffee company has branches in Kenya, Namibia, Botswana, the UK, and now, Ghana, marking its foray into West Africa. 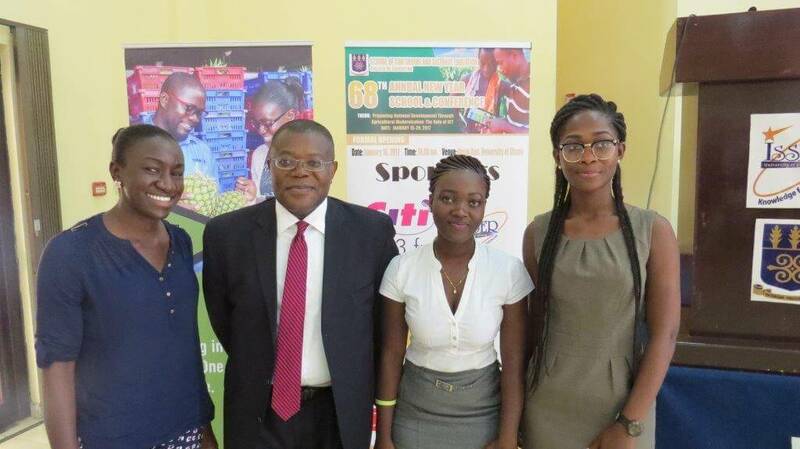 In the past year, four branches have popped up in Accra’s business districts – three in the Airport area (East Legon, Airport Shell, ICON house, One Airport Square, Junction Mall), and one each in Labone and Ridge. The wooden furniture offers a rustic yet modern feel with booth tables, a large wooden table for group work, and bar-style seating for individual work. Besides its blends of arabica coffee, Vida’s frozen drinks or frios are great for keeping the sweltering heat at bay and the muesli yoghurt makes for breakfast on the go. You’re also covered on the quick lunch fronts: think wheat croissants, cupcakes, wraps and panini. Eating healthy? Vida got the salads on deck. What’s more, you can order for delivery using JumiaFoods. There’s free wifi, but be prepared to watch a promotional video every hour or so to reactivate your connection. Visit Vida E Café enough and you might soon pick up a few words of Portuguese as the staff greet and bid you adieu. Frequent visitor? Ask for a loyalty card. Share your Vida E moments on Instagram with #MyVidaGh. Want a low-key place to hide-out, have a good lunch, and get some work done? Cuppa Cappuccino is your place. 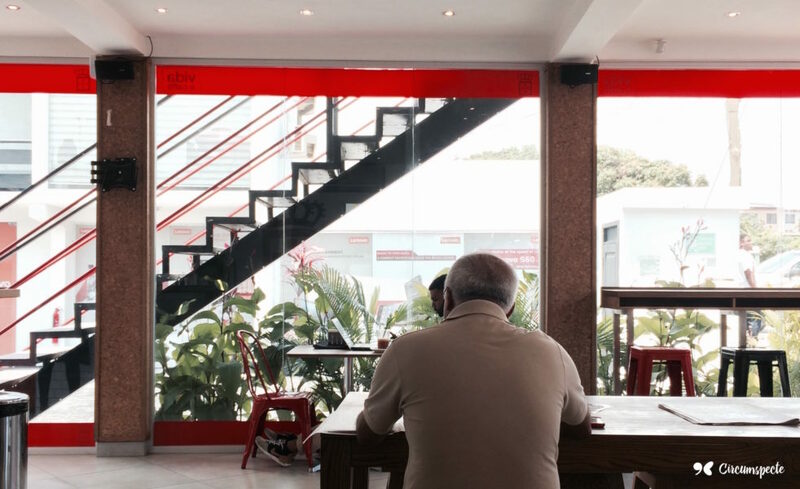 Nestled in the Airport Residential area, this idyllic space of a coffee shop and eatery was started in 2000. 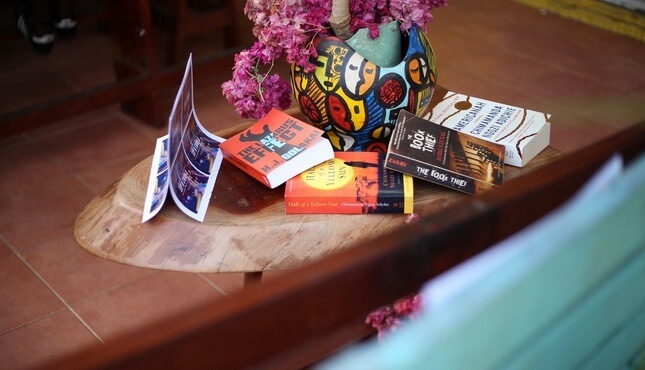 It is arguably Accra’s first neighborhood-style coffee shop and has inspired the likes of Café Kwae. 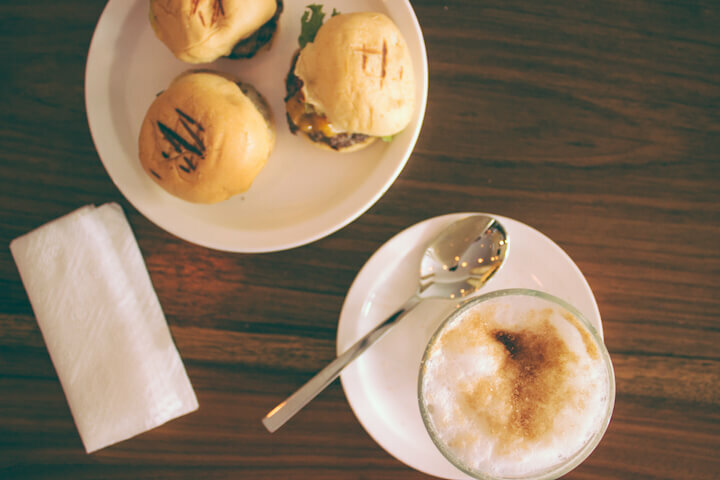 Besides the excellent cappuccino and freshly baked goods, the eatery offers a delicious array of food, making it perfect for a business or client meeting over lunch. With its leafy surroundings, beautiful and tasteful decor and outdoor seating, you’ll be whisked off into your creative zone in no time. A pioneer in its field, Cuppa Cappuccino seems to be a few decades behind on the technology front; the wifi internet rarely works and payment for meals is solely in cash. 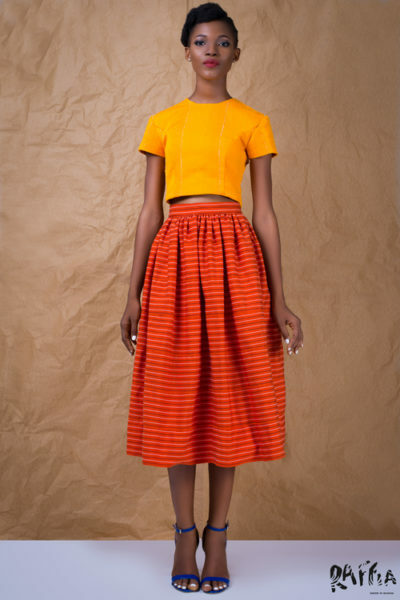 That said, their entire menu is available online and you can even order for delivery using Jumia. The smoothies, sandwiches and burgers come highly recommended. JULY 2017 UPDATE: For some reason, the charging sockets no longer work, although the indoor seating is more work friend. 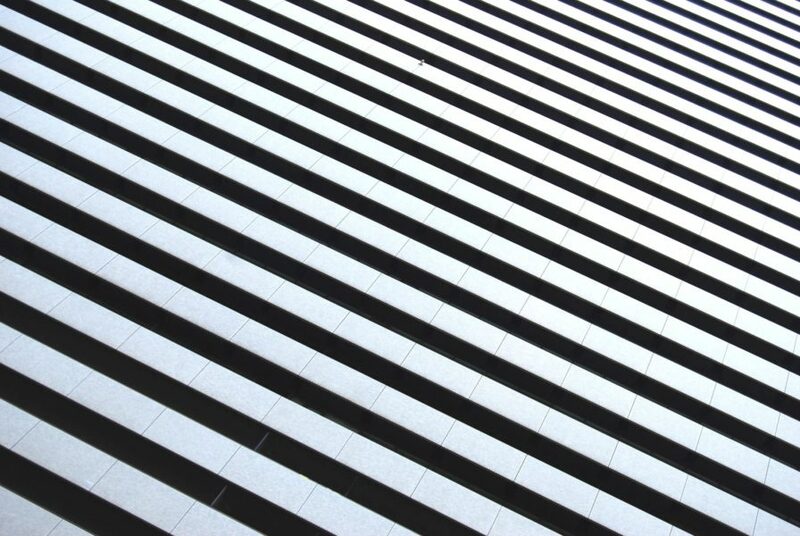 Come fully charged if you intend to stick around working for a while. A Canadian company and franchise, Ghana is one of two African countries with Second Cup branches. Their mission? To serve the “best lattes and coffees” – hot or cold. However, it seems their smoothies and special blends are what most customers opt for. 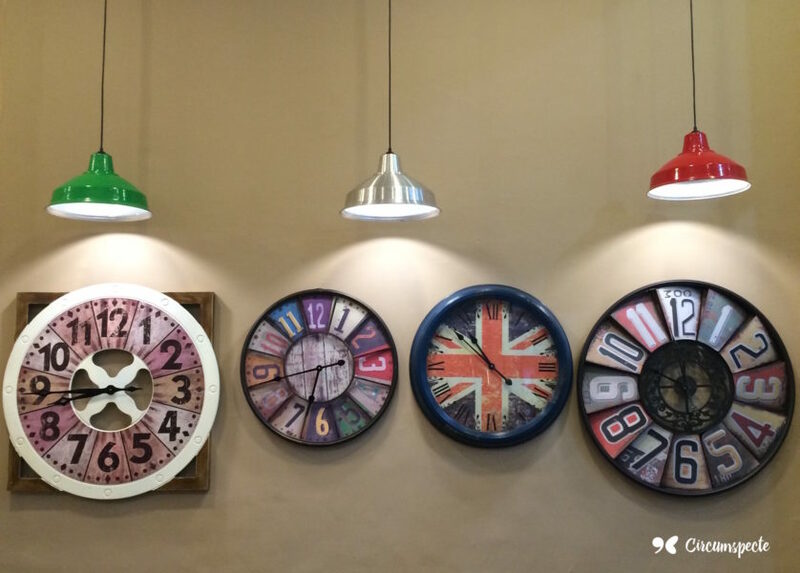 With a colorful and quirky decor, Second Cup offers a refreshing space for that meeting or to wait out Accra’s rush hour traffic, especially for folks located near Accra Mall or at the Palace Shopping Center in Spintex. The seating options vary; there’s the booth for two-person collaborations to tables that seat four or more and carefully placed armchairs for solo reflection and work. That said, you might want to bring your mobile wifi device if you’re looking to go online. Given the busy environment at the mall, Second Cup might not be best for folks who work with radio silence. That said it compensates as a great place to meet friends after a day’s work or to grab a refreshing drink after shopping. Want to take your coffee shop experience further? Second Cup has a vibrant online presence with original posts that will have you coming back for more. Heads up, Accra Mall doesn’t open its doors until 9:00am. 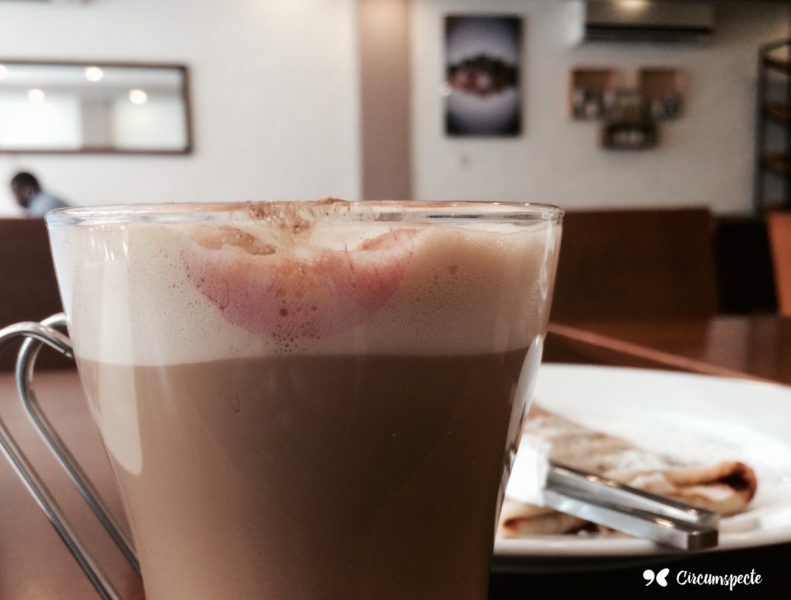 Which cafés make your list of Accra’s best coffee shops? Let us know. Written by Jemila Abdulai and originally published at Circumspecte.com. Thanks Nana Kay, do let us know how the others go! Good suggestion! I have been to Enda a few times – yep, to meet people, not to work. Generally a cool spot! Thanks for sharing Kim! Great read Jemila. I’ve been to Vida E but Second Cup is really my spot.. The Achimota branch, it’s more quiet and cozy and you see people come to work there all the time. Looking to try Café Mondo and Cafe Kwae. time in Accra. My favorite is Cafe Kwae. Great drinks, great service, reliable wifi and cool atmosphere. Thanks for sharing Jemila! Been to Vida and 2nd Cup. Will be heading to Cafe Kwae today as it seems to have all I’m looking for, to get work done. You’re very welcome Grace! Let me know how it goes! Awesome post. I didnt know Second Cup had charging socket. I once passed there and was looking for a place to charge and eat but the waiter said there was none. May be she meant it was occupied. Hi Patrick, yes they do. I’ve spent the day working there a few times. That said, the mall branch does get pretty full so you might have to go early to find a good working spot.